Description: Glen Roofing Corporation is a business categorized under business services, nec, nec, which is part of the larger category business services. 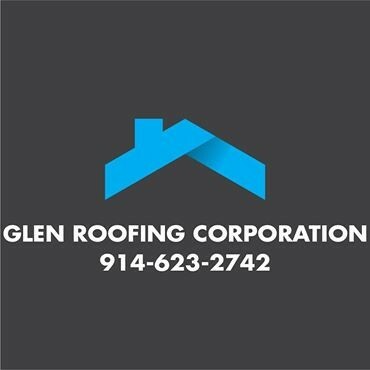 Glen Roofing Corporation is located at the address 145 Valentine Ln #3B, in Yonkers, New York 10705. The Owner is Edison Carrera who can be contacted at (914)623-2742.